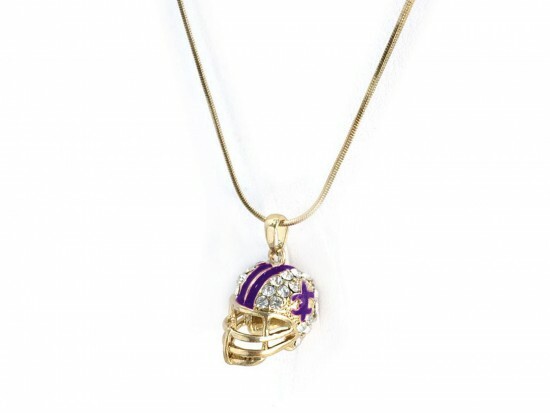 Purple Gold Football Helmet Fleur De Lis Necklace. 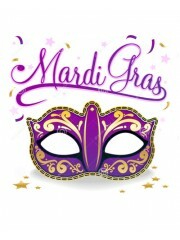 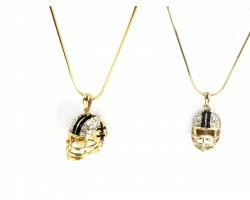 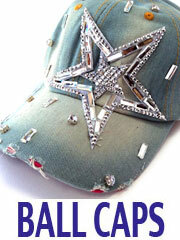 Necklace pendant is a gold plate in the shape of a football helmet with clear crystals, Purple fleur de lis. 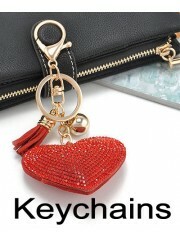 The pendant is 18 mm. 18 inches long. 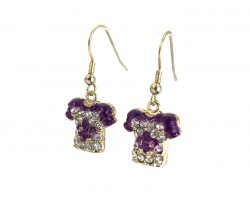 Matching earrings: BH26340CRY.